Explore below to find answers to our most frequently asked questions. Skate sessions are $10 for adults and youth 11 and over and $8 for children ten and under. (Wednesday hours are only available in November and December.) Skate rental is $4 per person. Both credit cards and cash are accepted. Cash is required for skate locker rental. An ATM is available on site during the months of November and December ONLY. You can purchase tickets online at any time by clicking the link at the top of your screen, or at the Skate Admissions hut up to two skate sessions in advance of the time you want to be on the ice. Private rentals are available on Mondays, Tuesdays and select Wednesdays. Click here for more information. 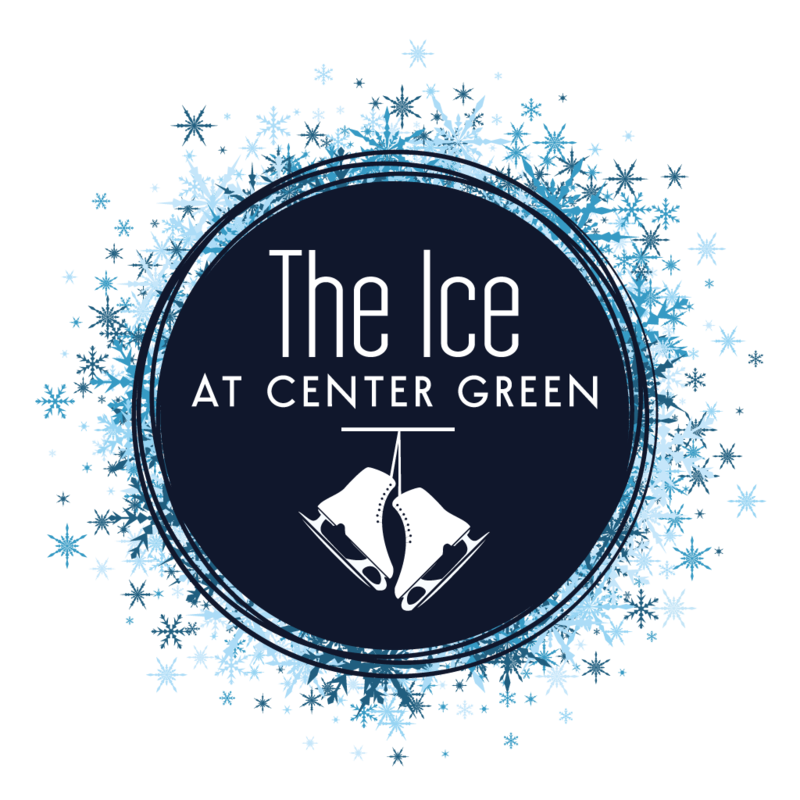 Where is The Ice at Center Green located? 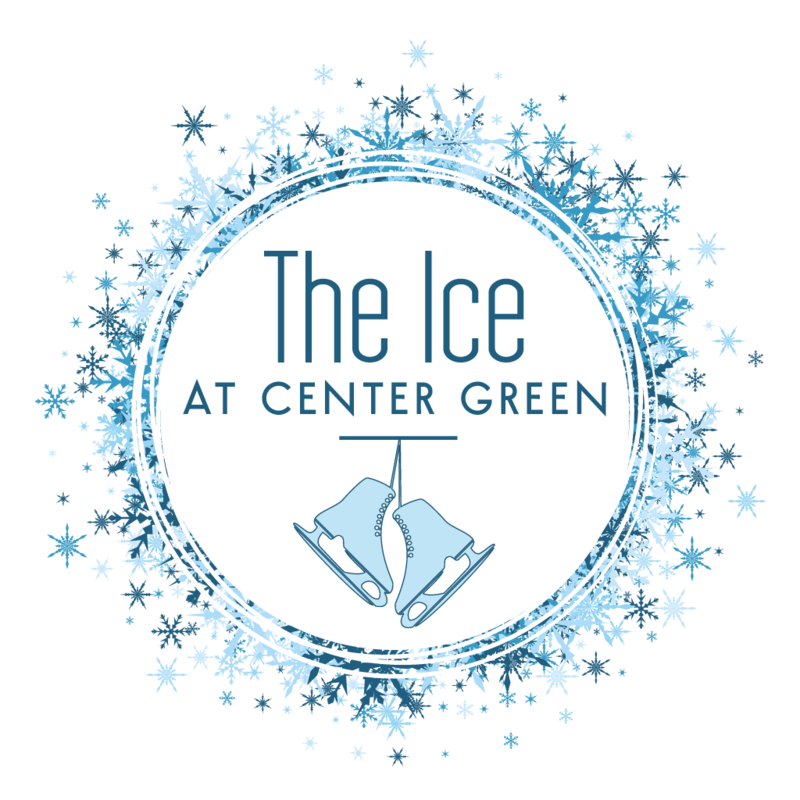 We are located at Center Green in the heart of Carmel, between the Palladium and Tarkington Theater. Our address is 10 Center Green, Carmel, Indiana 46032. Click here for directions. There is ample free parking available at Veterans Way Garage, which can be accessed from City Center drive just west of Range Line Road or from Range Line Road next to Graeter’s Ice Cream. Limited surface parking can be found on surface lots and on the street. Overflow parking is available at the new Midtown South Garage, on Veteran’s Way just south of Elm Street. Click here for the parking map. Free- all parking in the City of Carmel is free. This includes covered garages and surface parking. Yes, handicap parking is available in the Tarkington Garage, located at 3rd Avenue SW, immediately south of the ice rink.